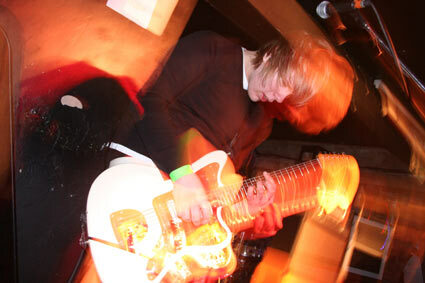 This photo of Adzuki guitarist Rich was taken at London’s 333 Club last night. I had never been to the venue before although it seems like a good place for bands and club nights. Checkout Adzuki’s stuff here!